Forte for Children was created to serve our beneficiaries. Below are our key beneficiaries which make our work in the community so incredibly fulfilling. Check out our beneficiaries below. They're work is simply amazing and we are honored to support them any way we can. You can help support as well by attending our 2018 Annual Gala! Boys & Girls Clubs are a safe place to learn and grow – all while having fun. They are truly The Positive Place For Kids. 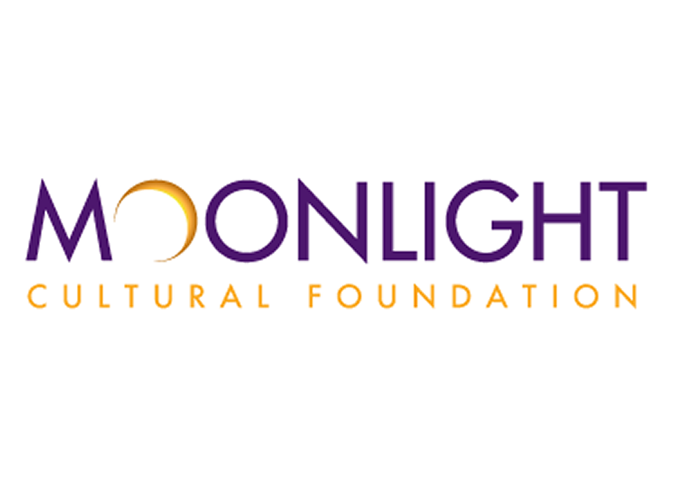 “Moonlight Cultural Foundation in partnership with the City of Vista’s Moonlight Stage Productions is committed to serving our community and engaging youth in the creative process to stimulate innovative thinkers and support a creative soceity. Moonlight Cultural Foundation’s Encore Youth Theatre program provides quality theatre arts education for ages 7-18 through two fully-staged musical productions, preparatory workshops and a Holiday Show Choir. Established in 1978, Casa de Amparo (Home of Protection) is recognized as a leader in treating and preventing child abuse and neglect in San Diego County and beyond, with locations in Oceanside and San Marcos. The non-profit organization annually serves 850 Casa Kids, from prenatal to 24 years old, as well as 675 families and 450 adults, through six integrated programs that promote healing, growth, and healthy relationships. Casa de Amparo incorporates music throughout all of its programs, from preschool to young adults. For example, Residential Services offers a therapeutic rehabilitation program, which includes a focus on music and art. The Sound Start Foundation is another way of emboldening the mindset to Bring Joy to the World Through Sound. To advance our undertaking so the next generation has a path to explore the wonders of making music, we’re donating 10,000 instruments to children across the world by 2020.